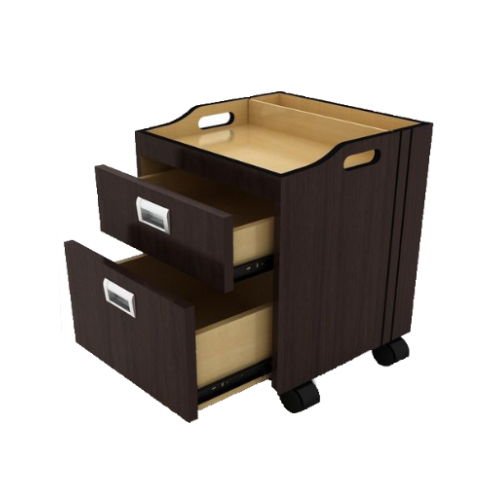 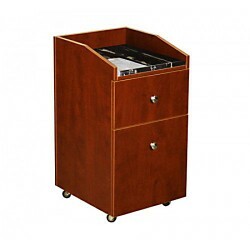 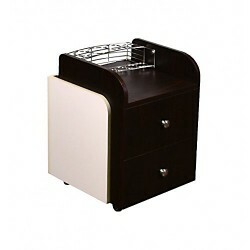 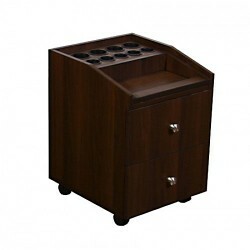 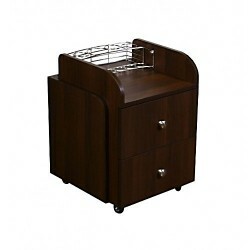 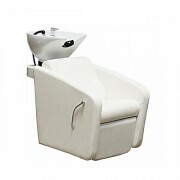 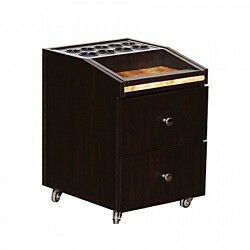 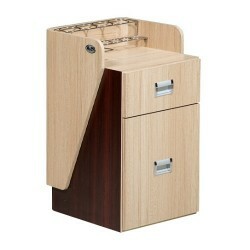 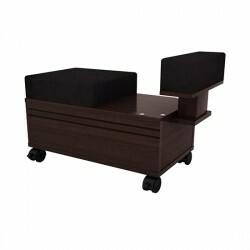 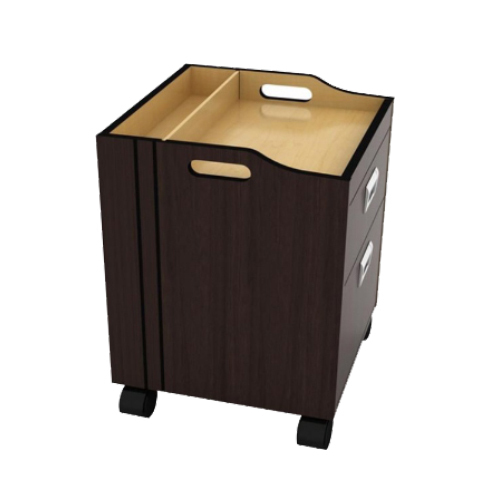 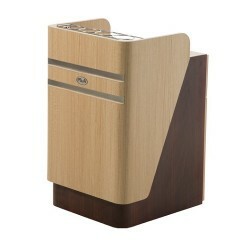 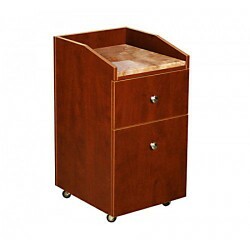 This dark wood veneer Berkeley Pedi Trolley is a wonderful option for any salon. 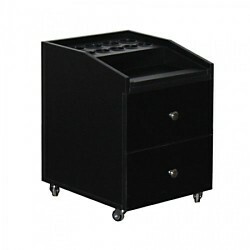 Its small and compact and will not take up a lot of space. 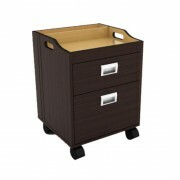 It comes complete with two drawers for ample storage and sits on four easy roll-about castors for mobility. 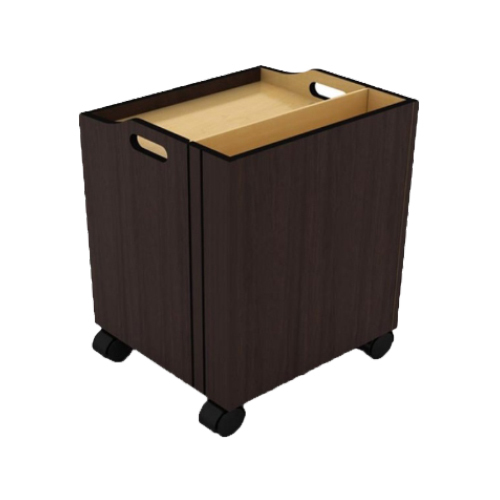 In addition to these features, the Berkeley Pedi Trolley is finished with a acetone resistant finish for durability. Shipping weight 30 lbs ea.